Check out this location! 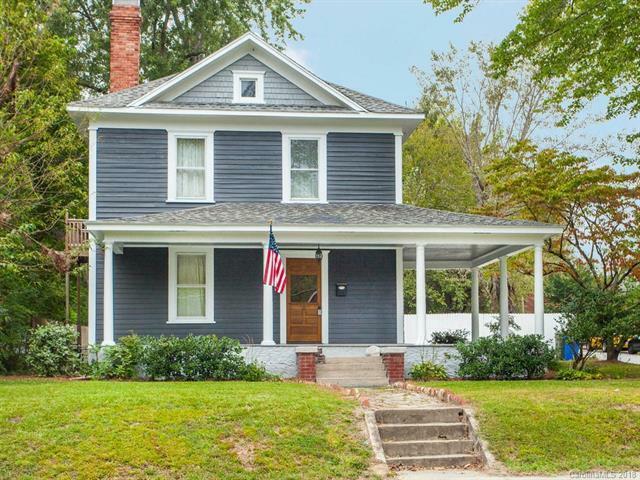 Newly remodeled 3 bedroom/3 bath home, blocks from downtown Hendersonville. This Beautiful home has many unique details such as the crown molding with high ceilings, exposed brick features and an old barn wood wall. This home has an eat in the kitchen as well as a formal dining area opening to the living room. Gorgeous stairway leading to 2 bedrooms and 2 bathrooms. One of the bedrooms upstairs is a Master suite with a awesome private balcony. The Master adjoins a room that can be used as an office, nursery, sewing room, etc.. Full attic, great for storage. Exterior completely stripped and painted.Come and see all this home has to offer!